Hey all! 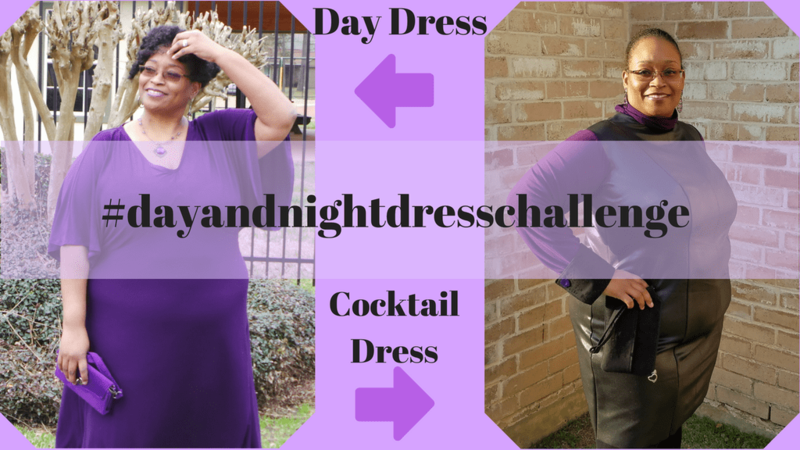 Today I think is the biggest day for the ambassador vlogs for The Day and Night Dress Challenge. Be sure to catch these videos from these lovely SewTubers! This is your daily vlogs #3. Purple just might be the signature color of Nateida of Natural Dane. She puts it to use in a very sassy Monique dress from Sewn magazine for her cocktails look and a beautifully ladylike coffee dress. There’s stripes a plenty and wrapped loveliness in the dresses by Boz of A Girl Called Boz! Viv of Stitches and Seams goes classic in a fantastic shirtdress and wrap dress for her coffee and cocktails looks, respectively. Mel of Handmade by Ditsy Tulip shares her pink cloud of a coffee dress alongside her glamorous cocktail look with Gatsby flair. KEEP WATCHING HERE ON ELIZABETH MADE THIS AND ON YOUTUBEBETWEEN NOW AND FEBRUARY 28TH FOR MORE AMAZING DRESSES FROM THIS WONDERFUL GLOBAL CREW OF SEWING BLOGGERS AND VLOGGERS I’VE ASSEMBLED! Day and Night Dress Details: The Cocktail Dress!